Sonakshi Sinha is currently gearing up for her latest Bollywood offering, Happy Phirr Bhag Jayegi, an aptly titled follow up to Happy Bhag Jayegi. The trailer looked super awesome and while we’re waiting for the movie to come out, Sonakshi Sinha revealed why her family’s bungalow is named Ramayan. Sonakshi recently shot for an episode of the 10th season of Indian Idol, which is a singing reality show. She was left amazed with the singing prowess of the contestants. After the performance of one of the contestants Indira Das, Sonakshi couldn’t stop herself from praising her. Apart from this, There are several reports stating that Sonakshi will be singing a song in the film Happy Phir Bhag Jayegi. Sonakshi will be singing a modern version of Mera Naam Chin Chin Chu from Howrah Bridge, 1958. We’re sure Sonakshi is going to be amazing! We can’t wait to hear the song. 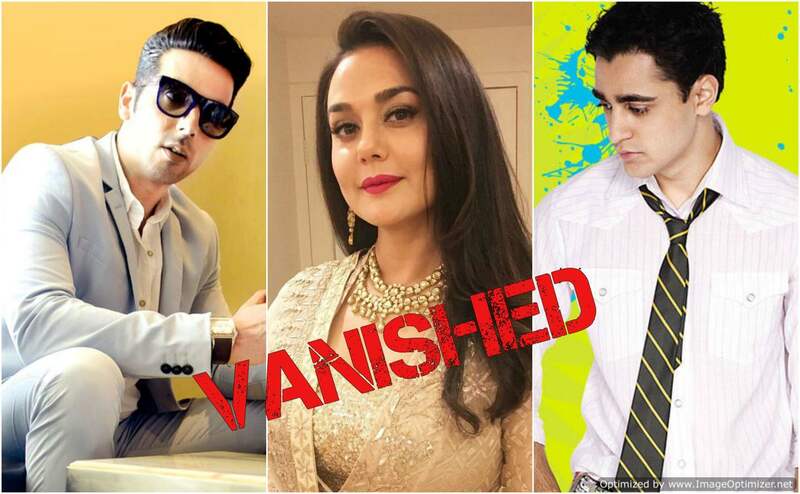 SHOCKING: 7 actors who have not done a single film in last 4 years! Next story 7 celebrities who look exactly like their siblings! See mind blowing pictures! Previous story If Given A Choice, THIS Producer Will Do Every Film With Akshay Kumar!